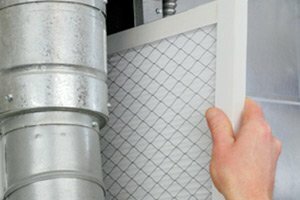 Exclusive Heating, Air Conditioning, Sewer & Drain Service provides home and business owners in New Jersey with a wide range of services. 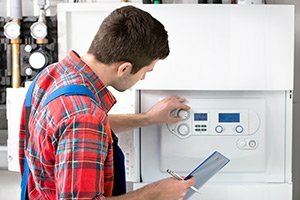 From heating and air conditioning work to sewer and drain services, we are delighted to provide our customers with the finest in customer service and results for all their service needs. 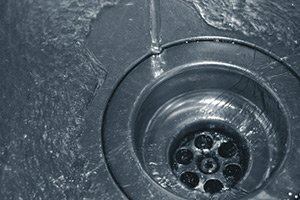 Below is a list of our service areas in New Jersey. If you do not see your location listed in the cities below, please give us a call at 732-287-6300. Our staff will gladly take the time to learn more about your service request and assist you any way we can. 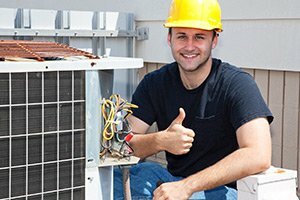 If you need a New Jersey air conditioning, heating or sewer and drain service provider in Edison, NJ or any of the above service areas, please call Exclusive Heating, Air Conditioning, Sewer & Drain Service at 732-287-6300 or complete our online request form.